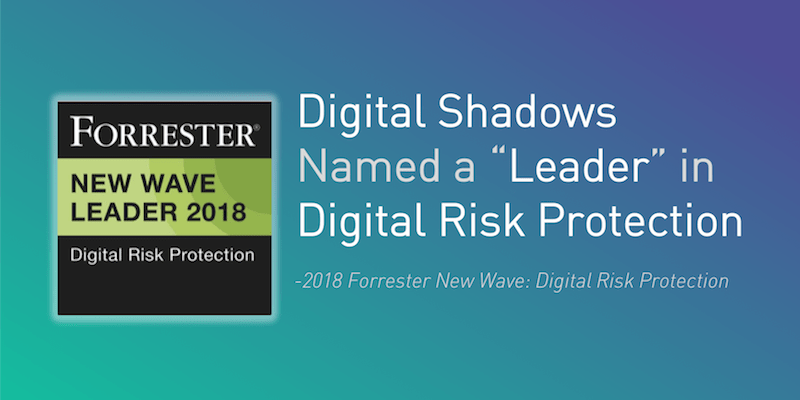 This recognition as a “Leader” continues Digital Shadows’ leadership in digital risk management. We were also named a leader in The Forrester Wave™: Digital Risk Monitoring, Q3 2016. For me, this milestone and the previous recognition as a leader have been very satisfying. When I left Forrester Research, I wanted to help security leaders and security practitioners to better understand their external risks. Digital Shadows is doing this, and I’m proud to make our customers’ lives easier. Digital risk protection consists of monitoring and remediating external risk exposure online. 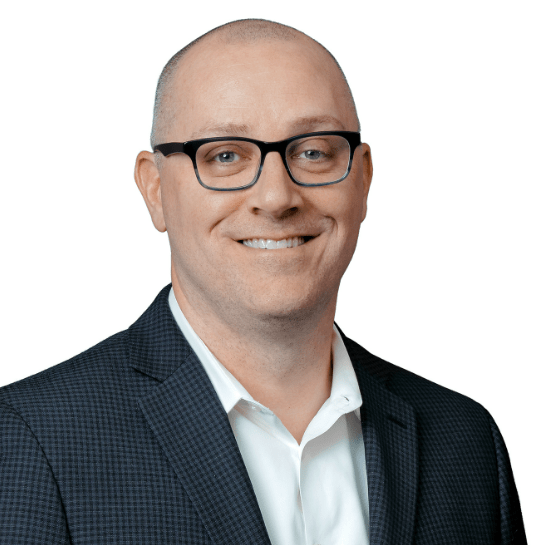 Forrester describes DRP solutions as those that “offer rapid event detection and remediation capabilities so companies can fix issues before bad actors exploit them…. and to limit the effects of successful attacks when they occur.” In this blog, I take a look at the current state of digital risk protection and where I see its future. Virtual servers. When VMware ESX started getting deployed, the security teams were hands-off as there weren’t any “mission critical workloads” running on them. How long did that last? iPhone (mobile phones). We didn’t fully appreciate the amount of sensitive data that would be on the iPhones. Containerization and Mobile Device Management solutions emerged to address these risks. iPad (tablets). Ever hear stories about radiologists using iPads with unencrypted personal health data on them? Yeah, me neither. #Sarcasm. “We aren’t using the cloud?” Ever hear this? I hear it frequently. Meanwhile: Box, Dropbox, iCloud and others are running with little understanding of the risks. Cloud Access Security Brokers emerged to address these risks. I place external digital risks and digital risk protection in this category. 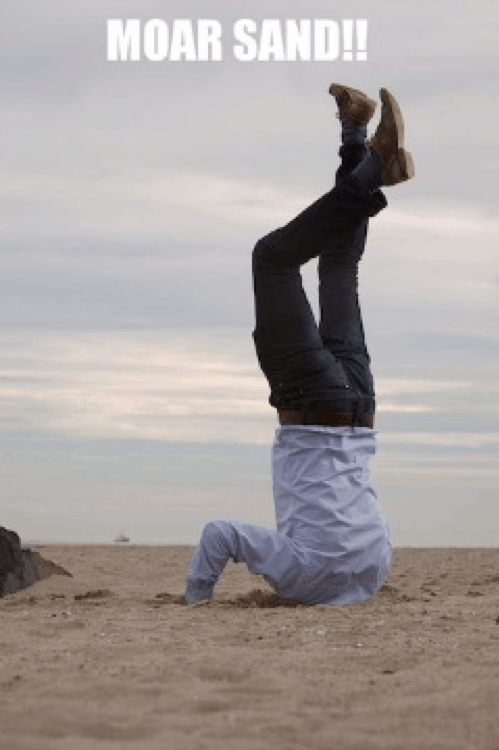 If we don’t have a better understanding of our digital footprints and what is happening beyond our boundary, we are once again putting our heads in the sand. Digital Risk Protection Breadth and Depth in One Tool. We’ve always believed that Digital Risk Management needs to encompass a wide range of sources and should not be siloed to specific areas of online activity. Our coverage of criminal forums, dark web pages, Telegram, social media, search engines, code-sharing sites, paste sites (to name a few) helps us to excel in this area. Strong Dark Web Visibility and Recon Capabilities. As organizations seek to better understand their exposure, we understandably get a lot of questions about the dark web. We’ve been monitoring dark web pages and criminal forums since before it was trendy. More recently, we’ve released Shadow Search; a new feature in our portal that allows our customers to query this information and set up their own alerts. Leading Risk Remediation. It’s great to be able to detect risks online, but if a provider can’t help to remediate this, then you haven’t solved much. In every alert, our analyst team provides context and recommended actions, including the use of our templated and managed takedowns. Industry-Leading Dashboard. We deliver our clients a quick and visual way of understanding their digital risks. Our main dashboard showcases the latest customer-specific alerts so that our clients can immediately identify their top priorities. Extra tabs for our intelligence database, incidents, reporting, and takedowns are also easily-navigable. Rich Partner Ecosystem. Organizations shouldn’t be penalized for consuming our intelligence in ways that make the most sense for them. That’s why we’ve been building our a rich partner ecosystem over the past 2 years. This provides organizations with turnkey integrations into SIEMs, Threat Intelligence Platforms, Ticketing systems and automation platforms. Global Reach and Analyst Expertise. Technology is important, but the true power comes when it is combined with analyst expertise. Our analysts help to remove false positives (freeing up time for you), add context, and respond to Requests for Information (RFIs). 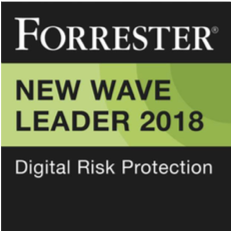 If you want to read more on digital risk protection, check out our blog, Understanding Digital Risk Protection, or download the full Forrester New Wave Report.